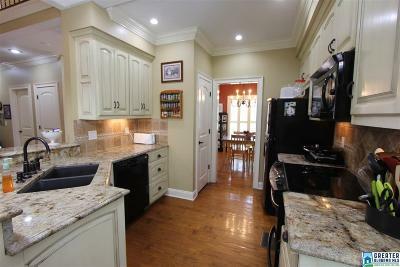 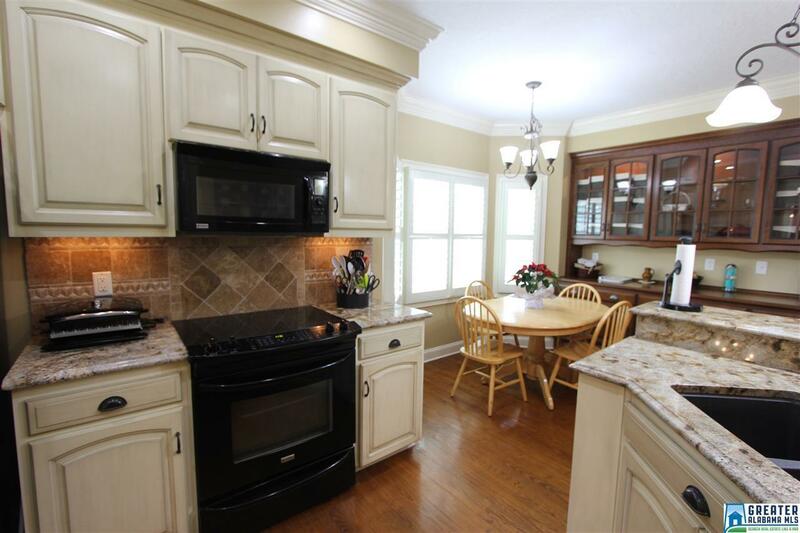 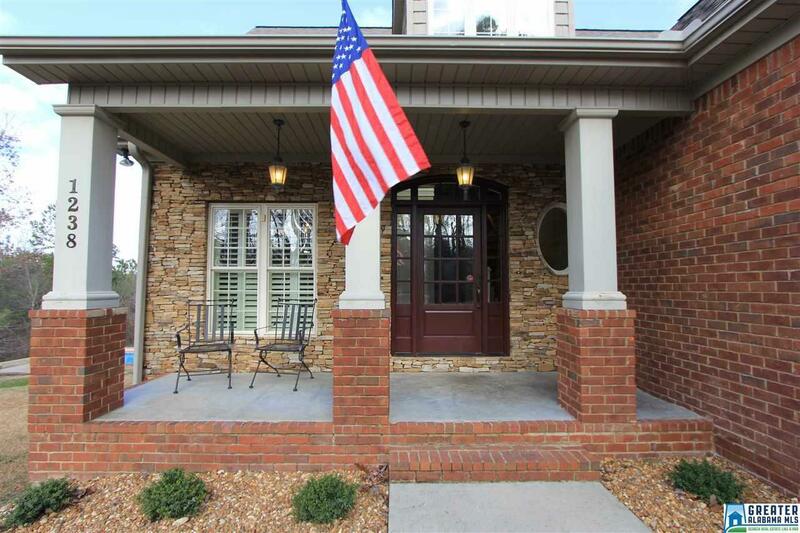 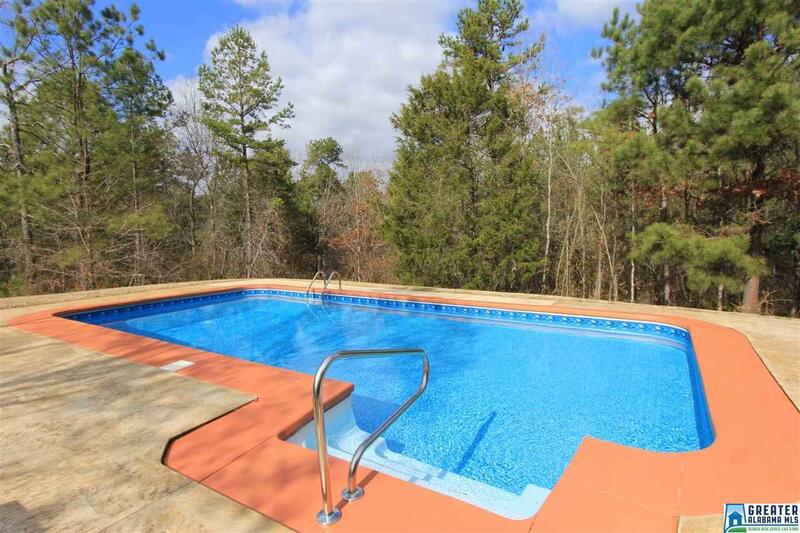 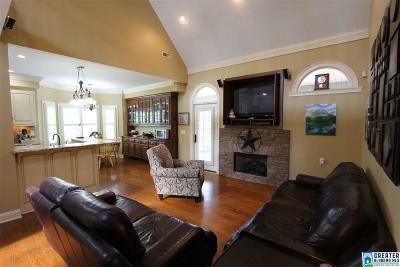 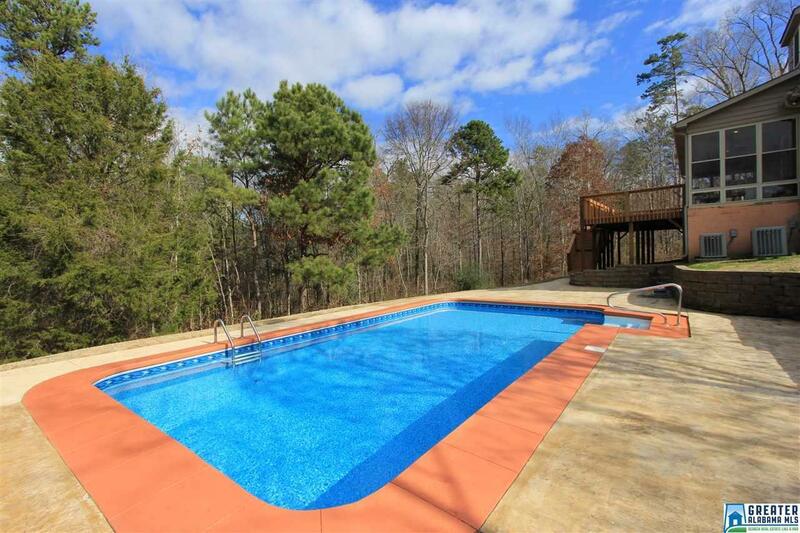 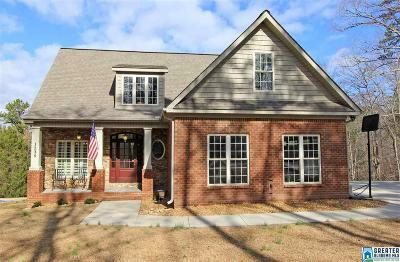 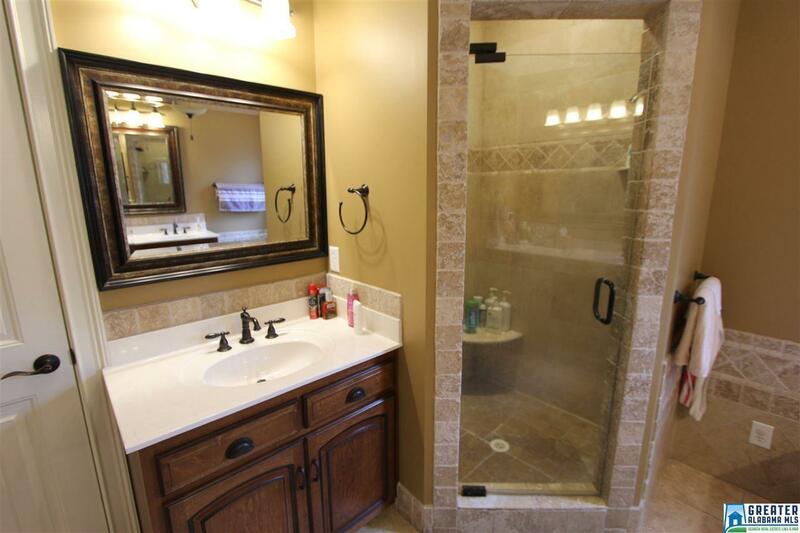 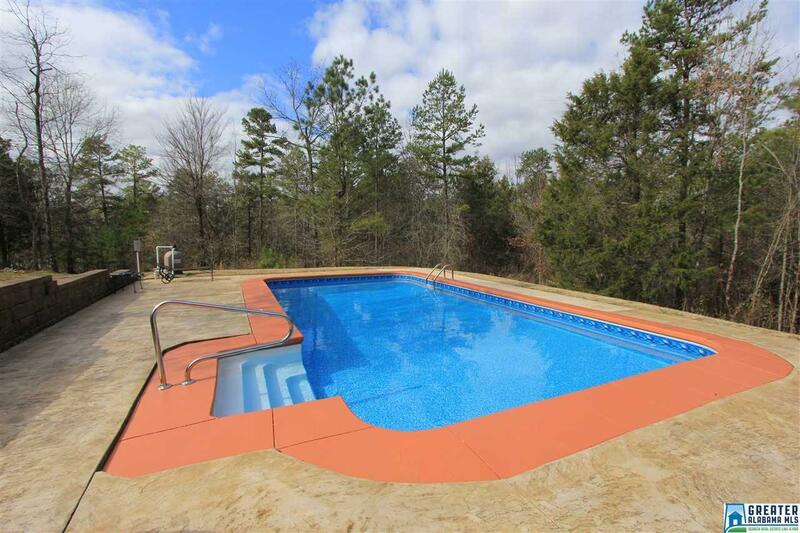 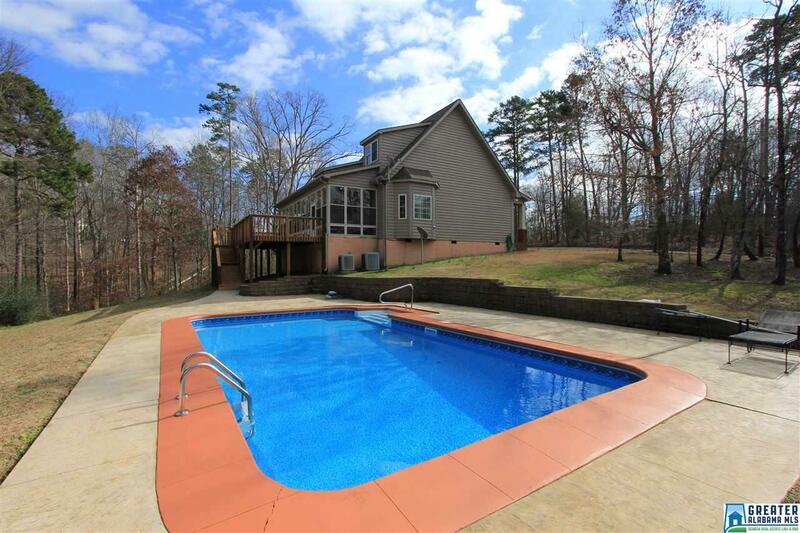 Beautiful 3-4BR 2.5BA Home in Pleasant Valley with In-ground Pool!! 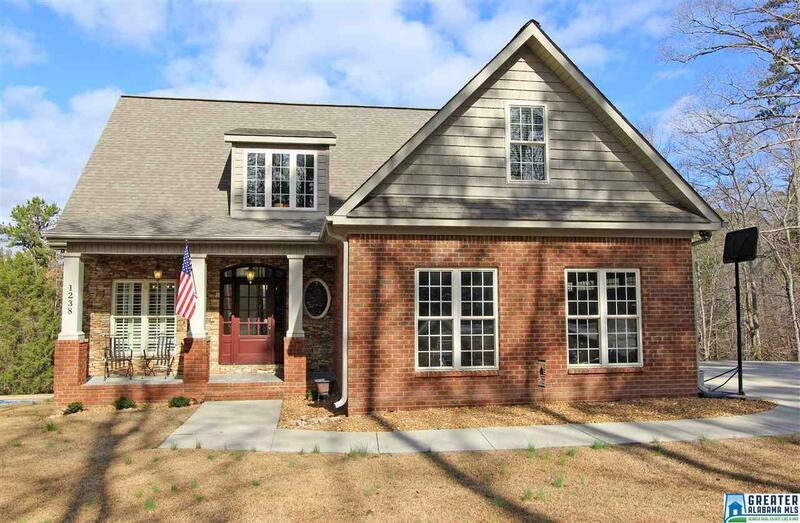 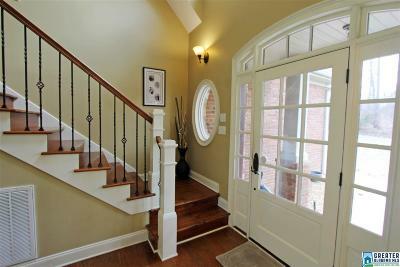 Great curb appeal with a charming craftsman style front porch, and the light filled foyer offers a coat closet and opens to the Formal Dining Room. 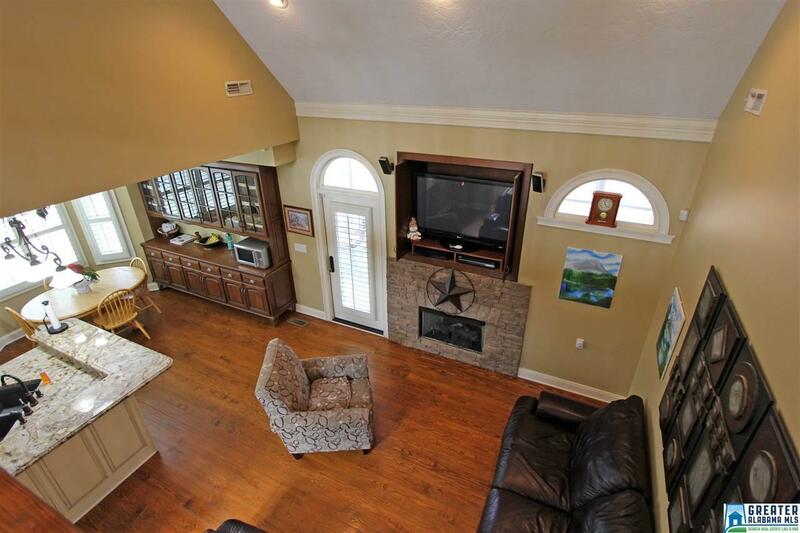 The Great Room has a soaring vaulted ceiling, rock fireplace, and is open to the gorgeous Kitchen with granite countertops, breakfast bar, tile back splash, under lit cabinets, pantry, and breakfast area with built-in hutch. 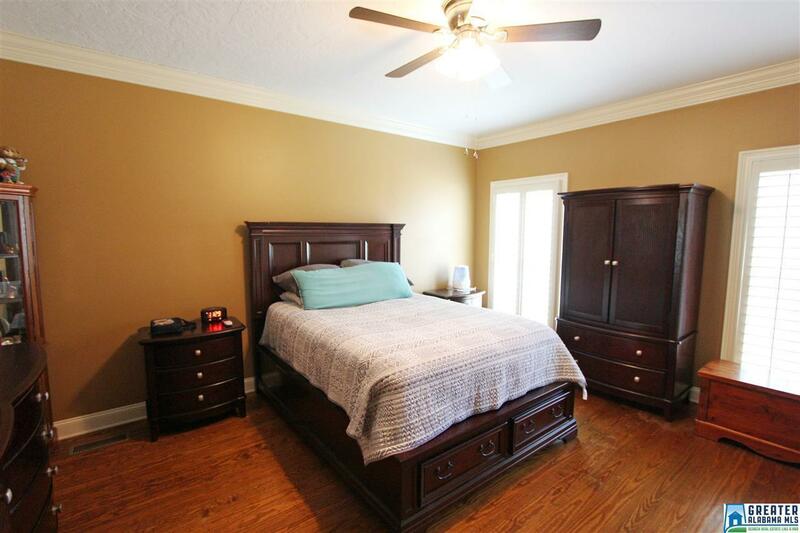 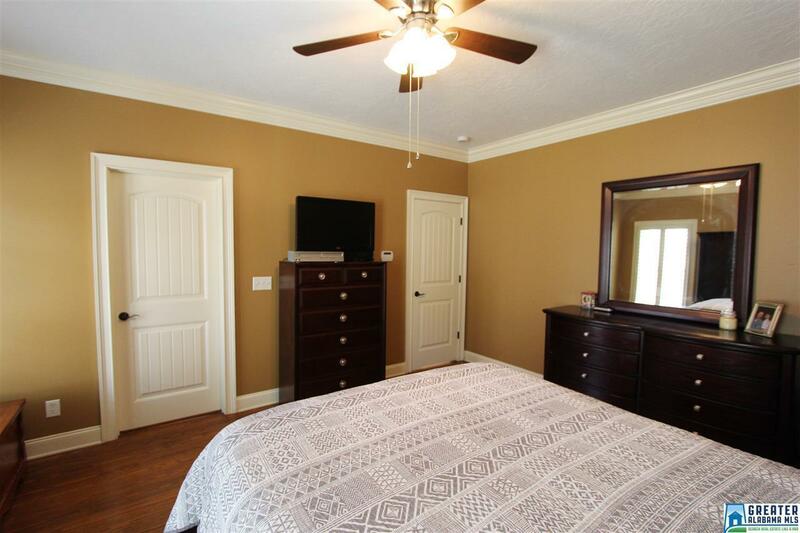 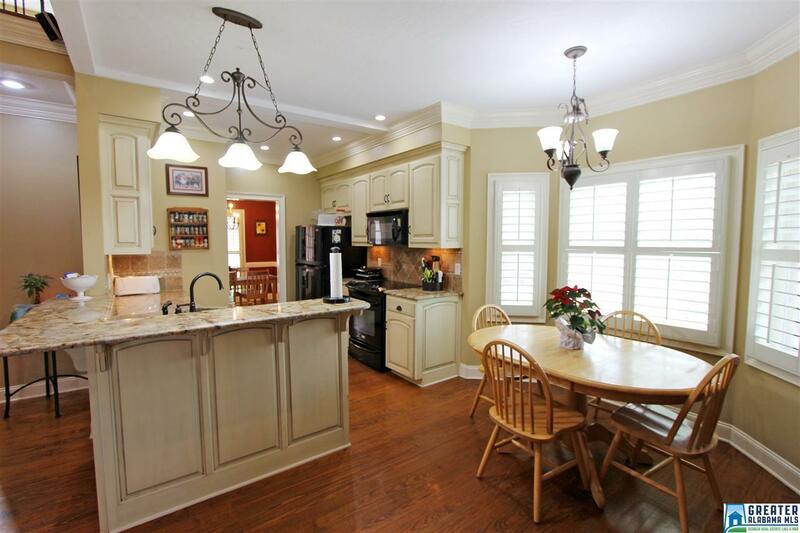 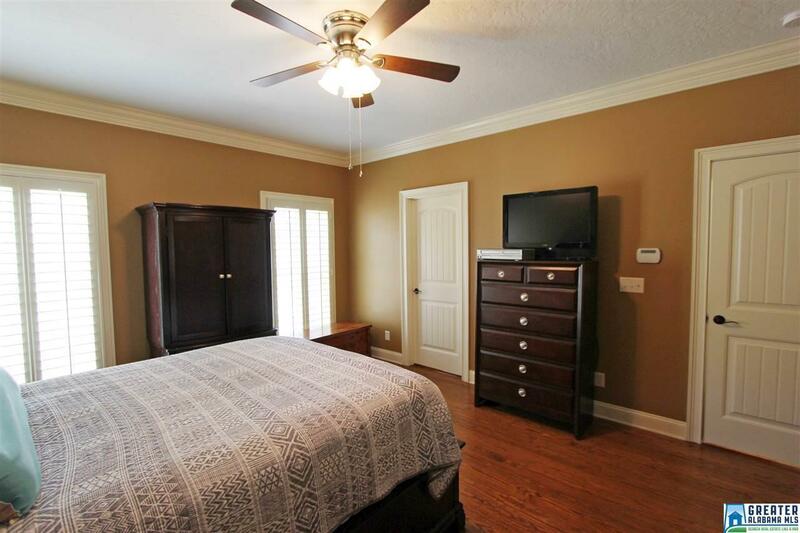 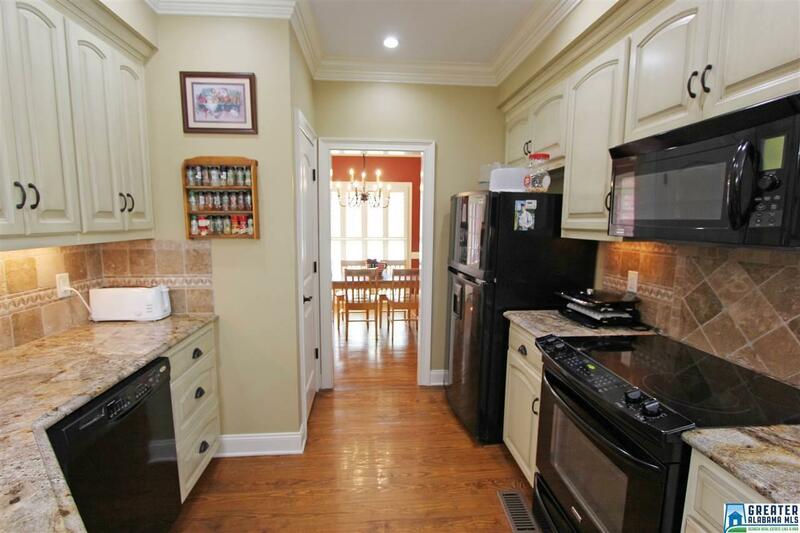 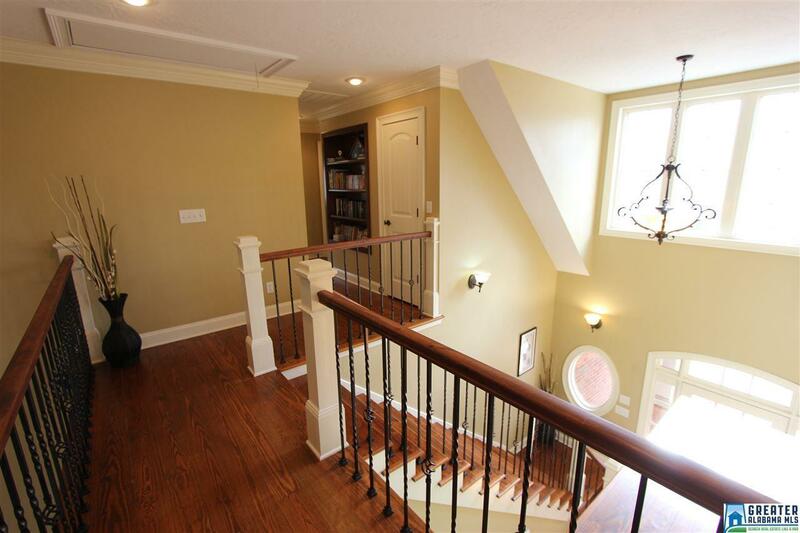 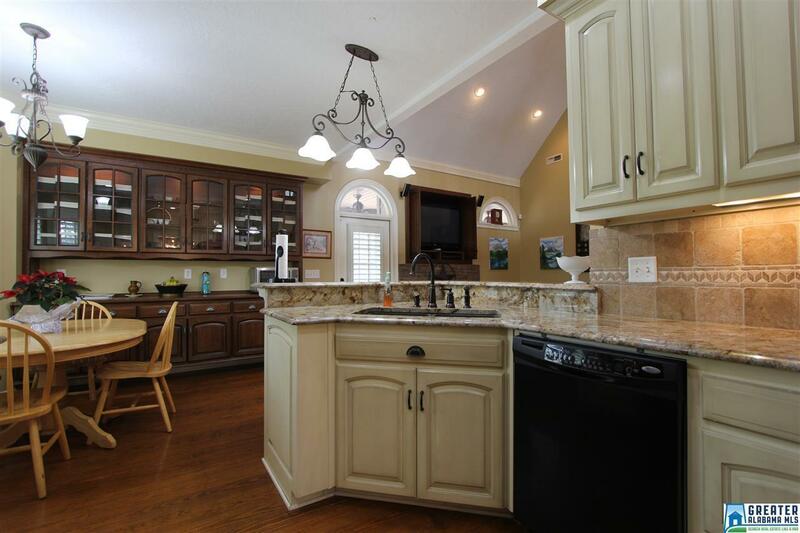 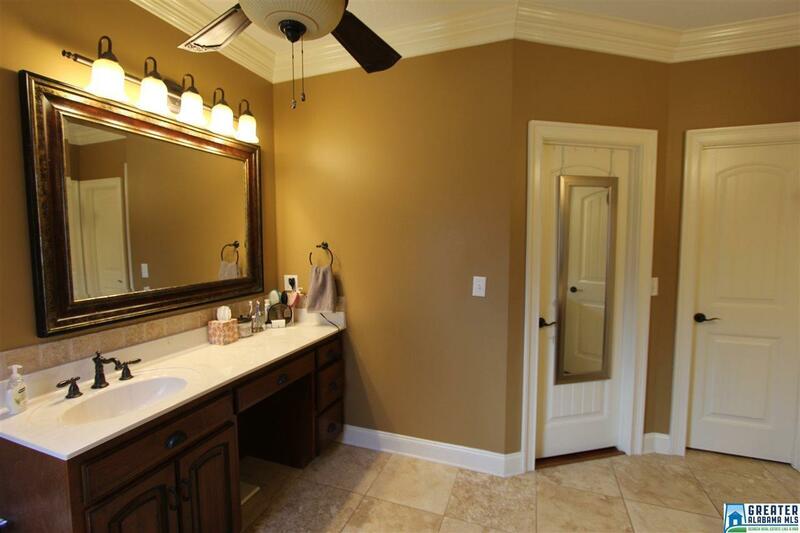 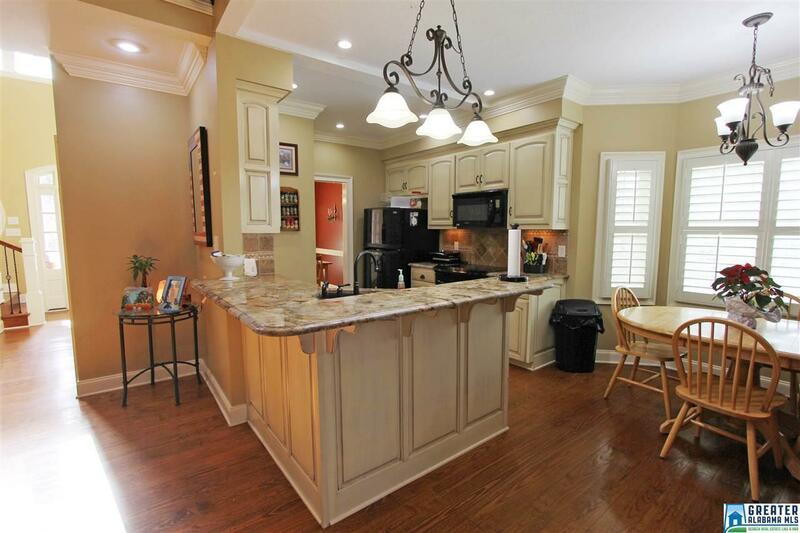 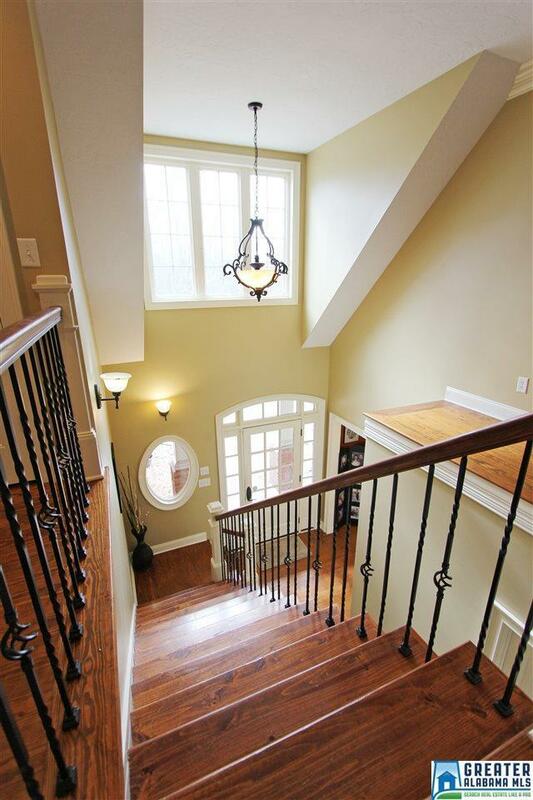 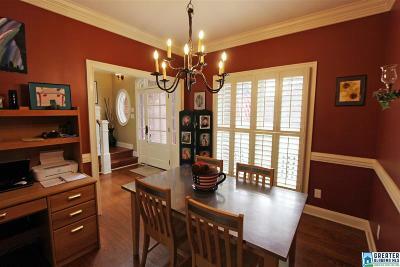 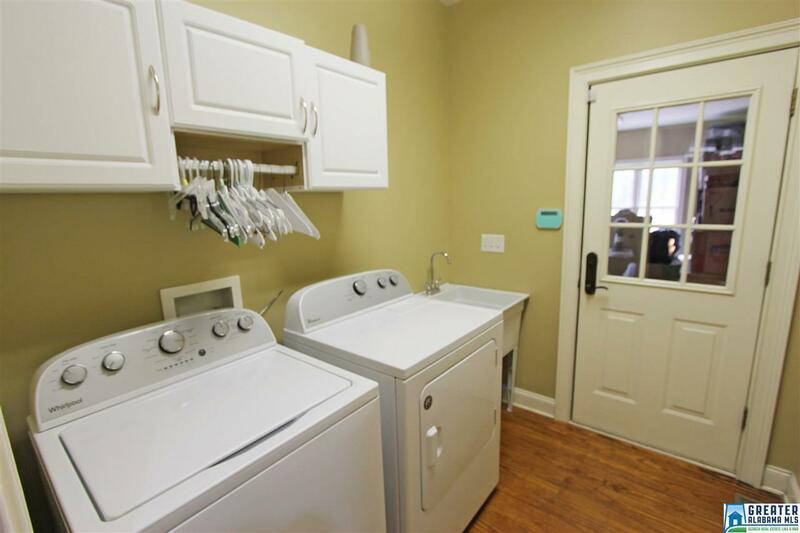 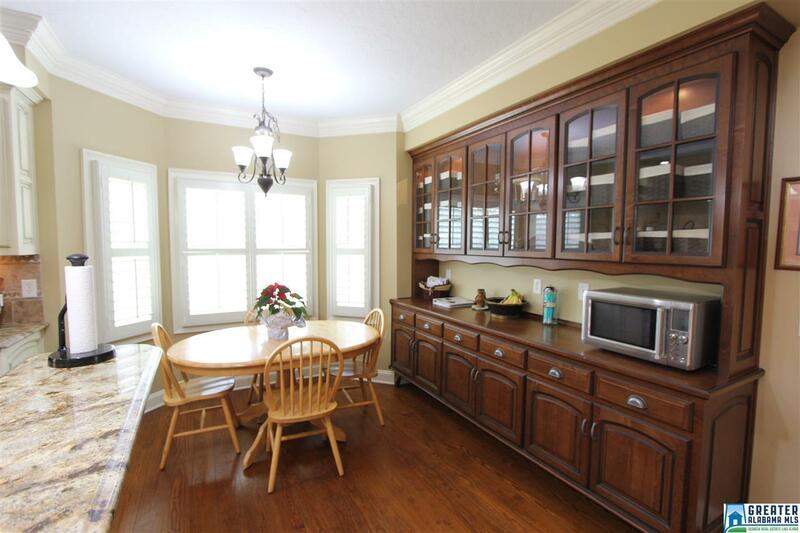 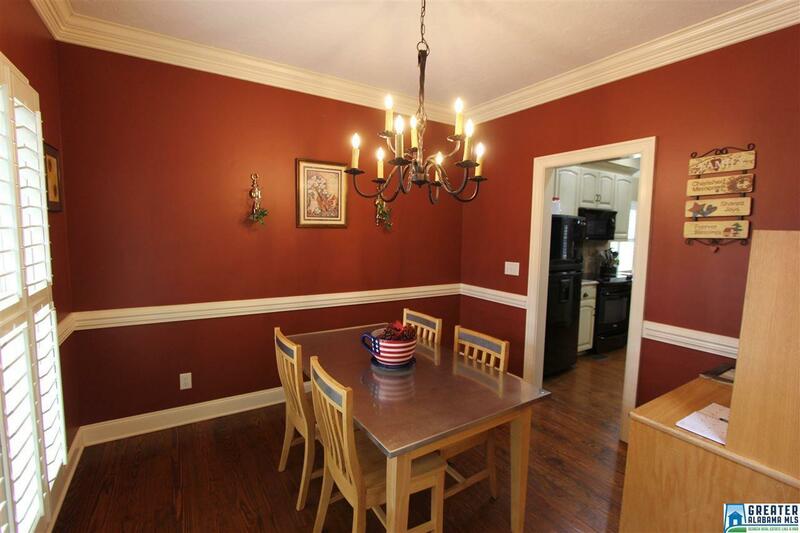 Fantastic finishes include recessed lighting, engineered hardwood, crown molding, plantation shutters & more! 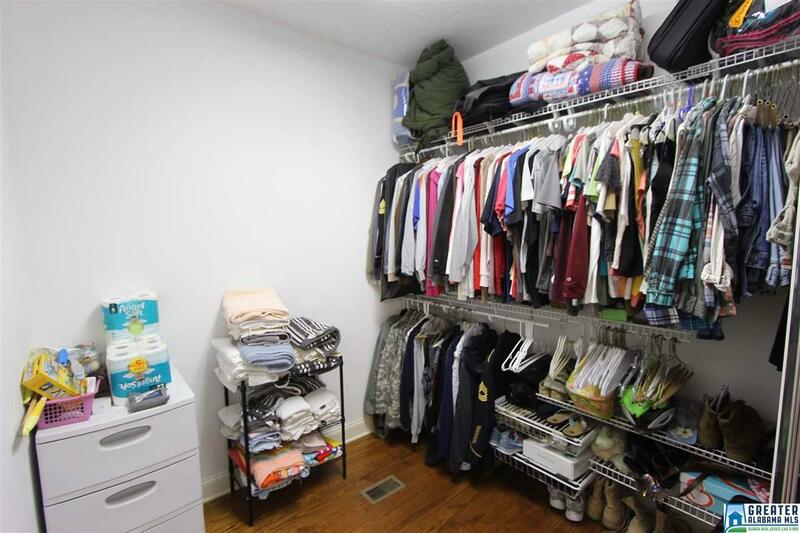 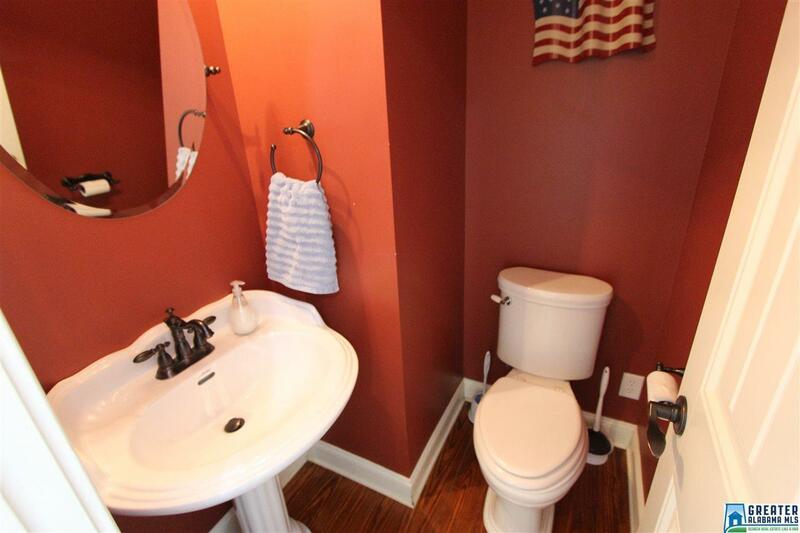 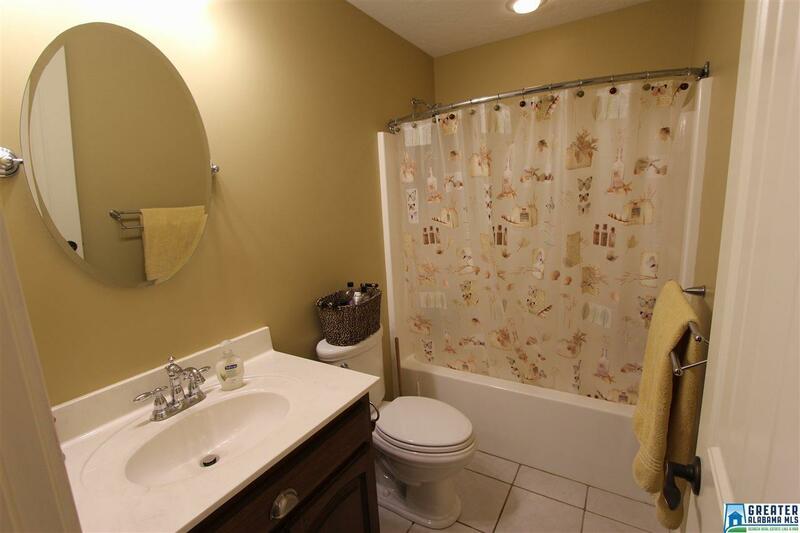 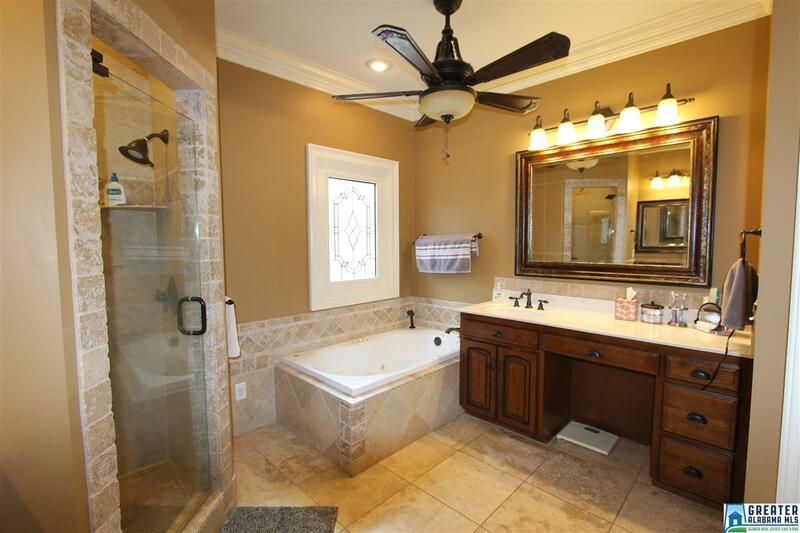 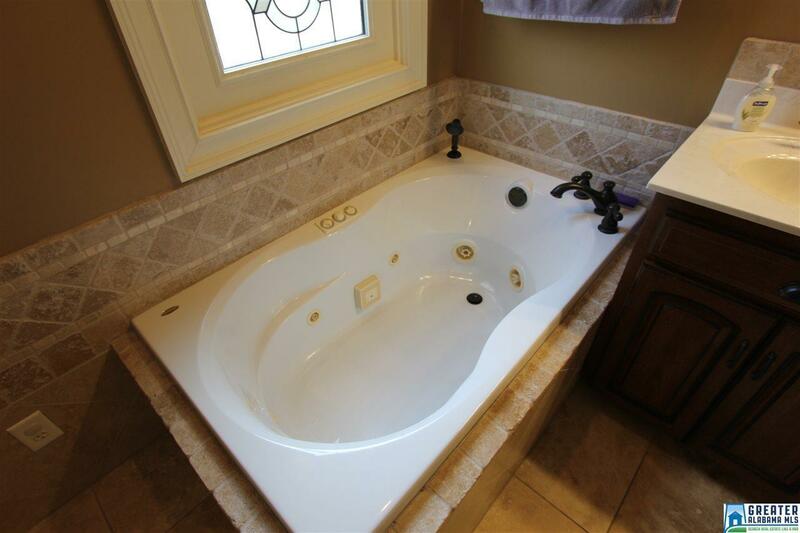 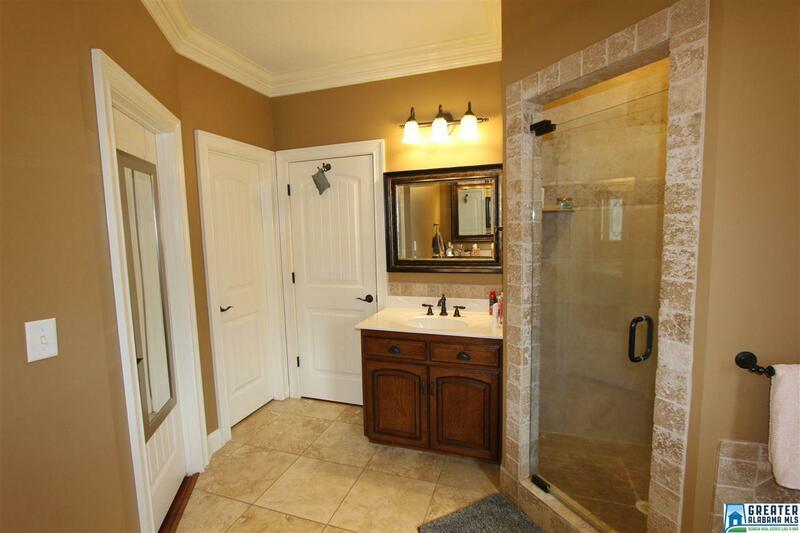 Master Suite on main features separate vanities (one with dressing niche), big walk in closet, jetted tub and separate travertine tiled shower. 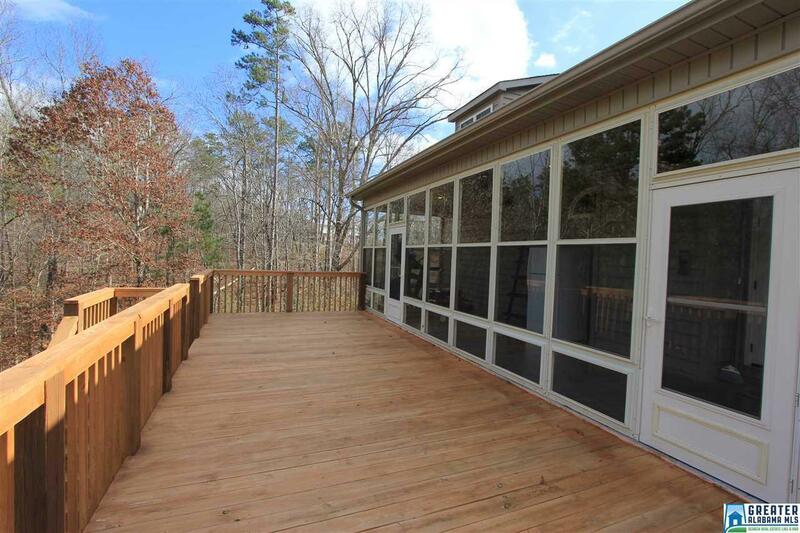 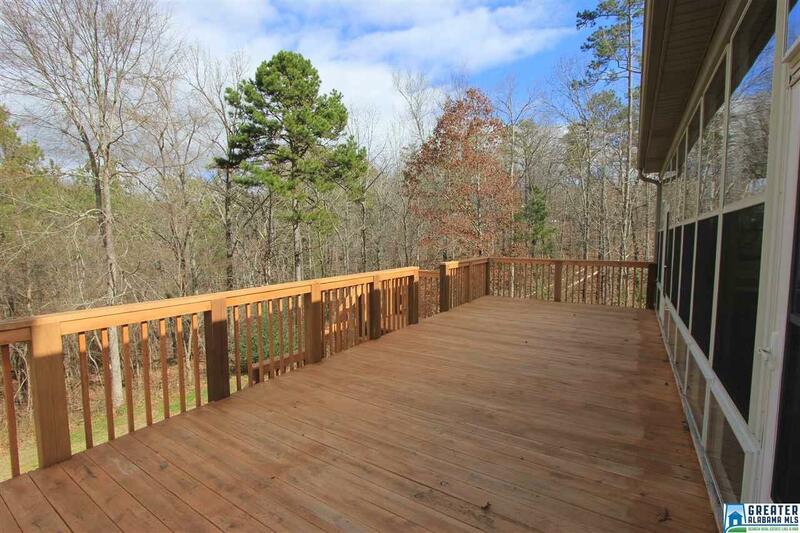 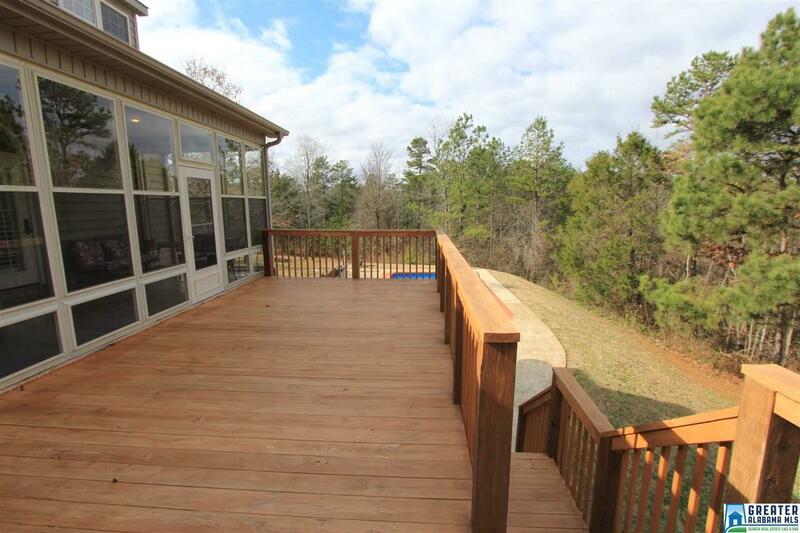 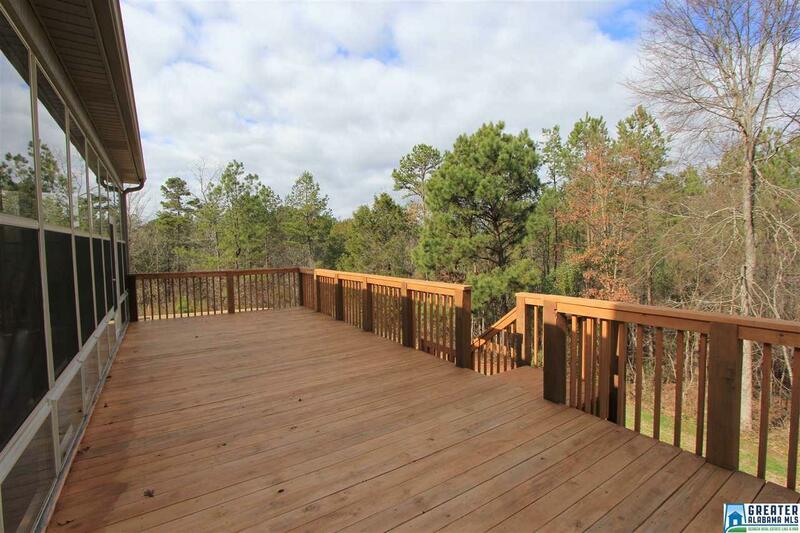 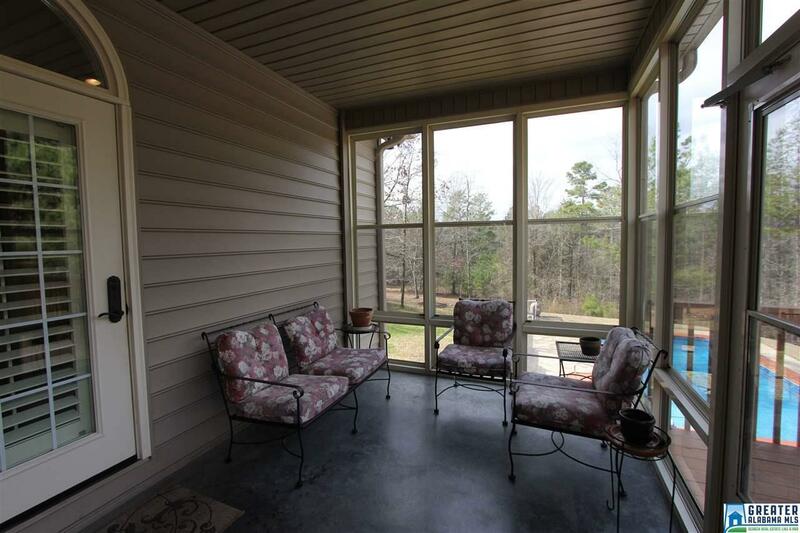 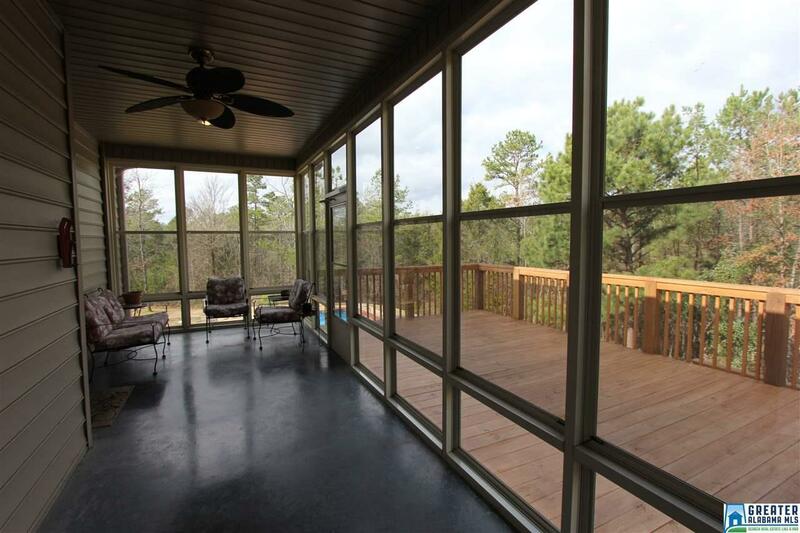 You will LOVE the HUGE Sun Room, which leads out onto the even bigger deck! 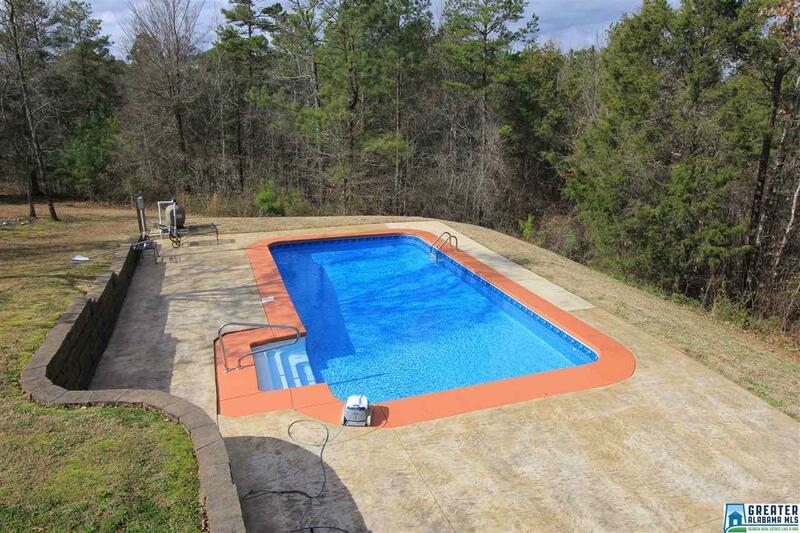 Perfect for entertaining and hosting pool parties in the summertime! 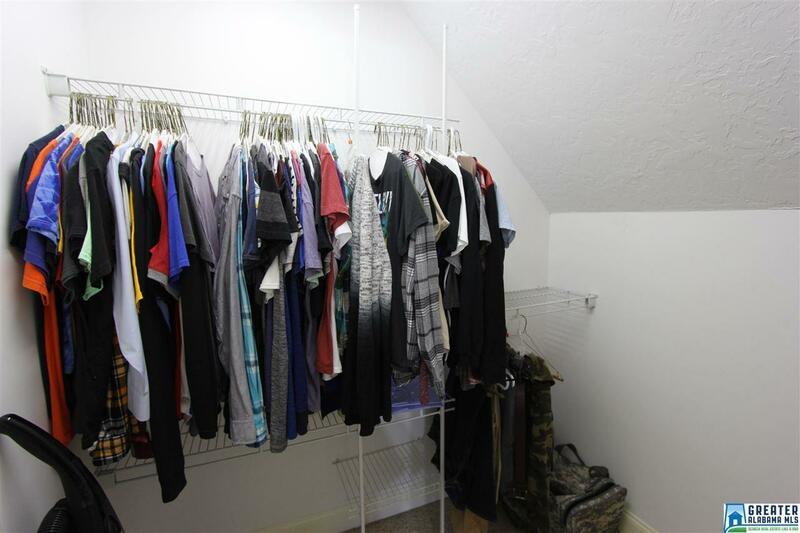 Bedroom 3 has two closets. 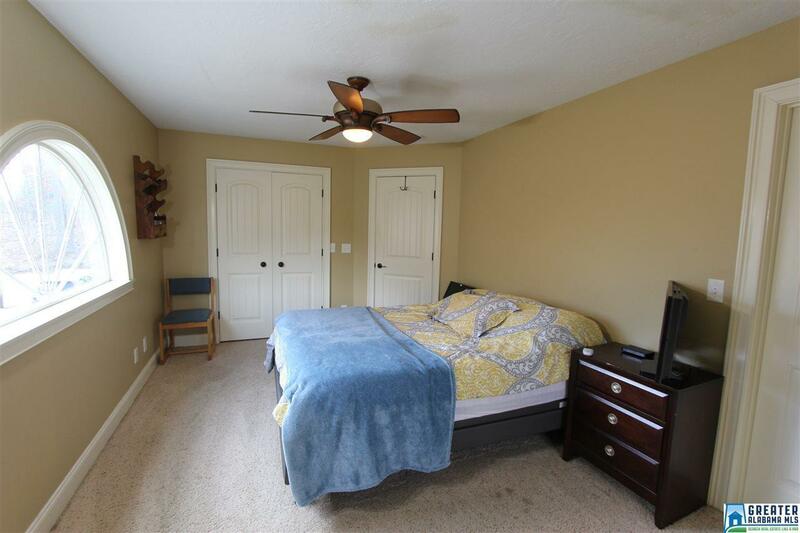 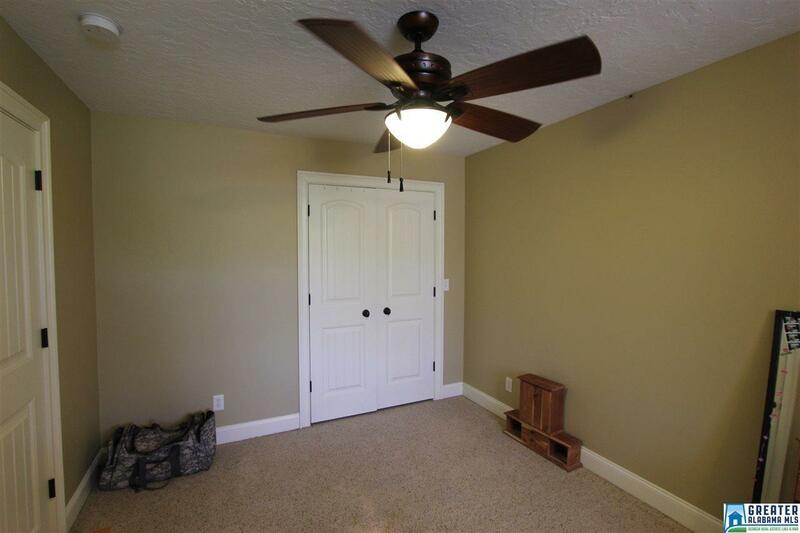 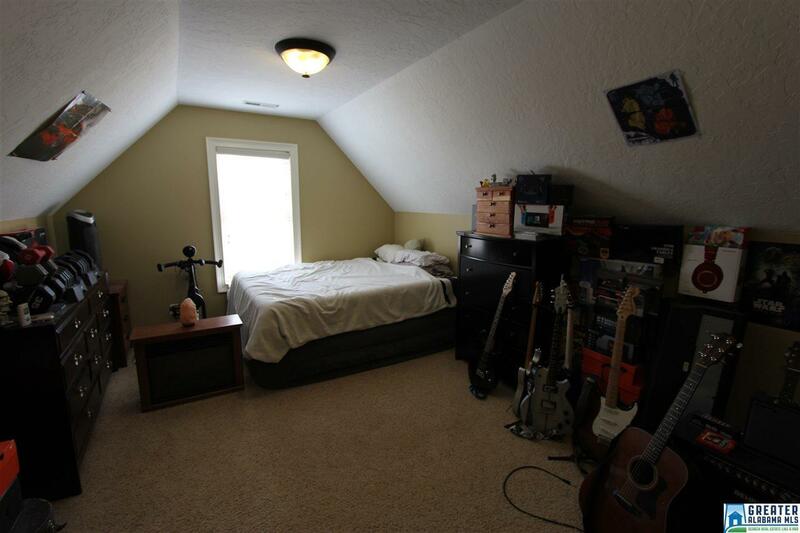 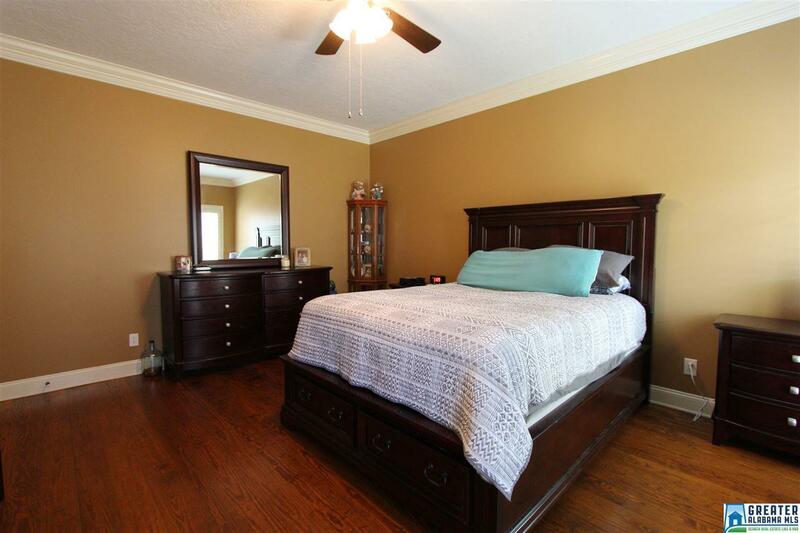 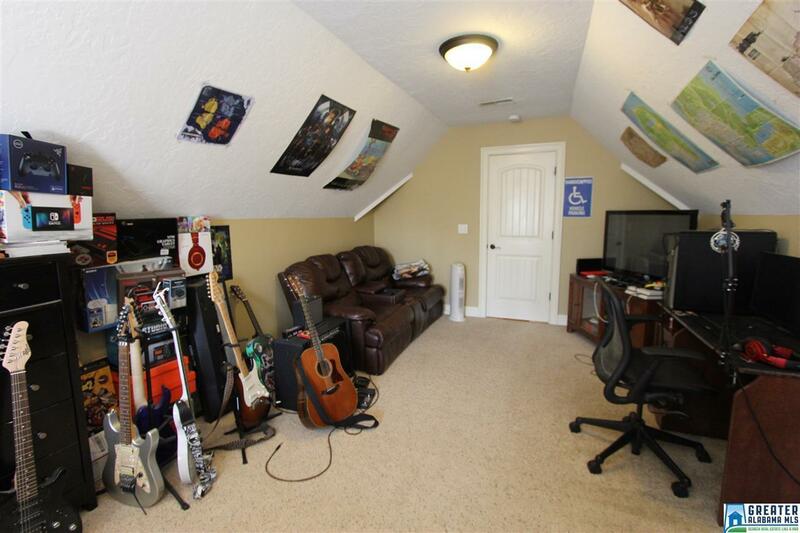 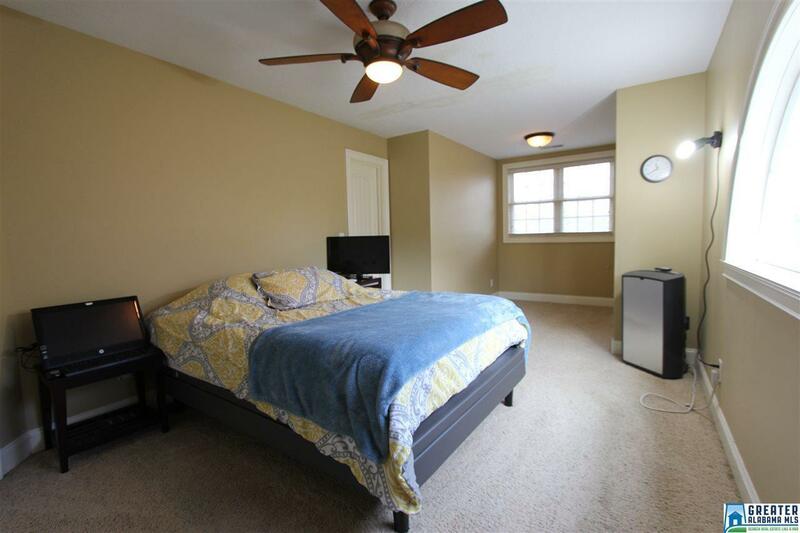 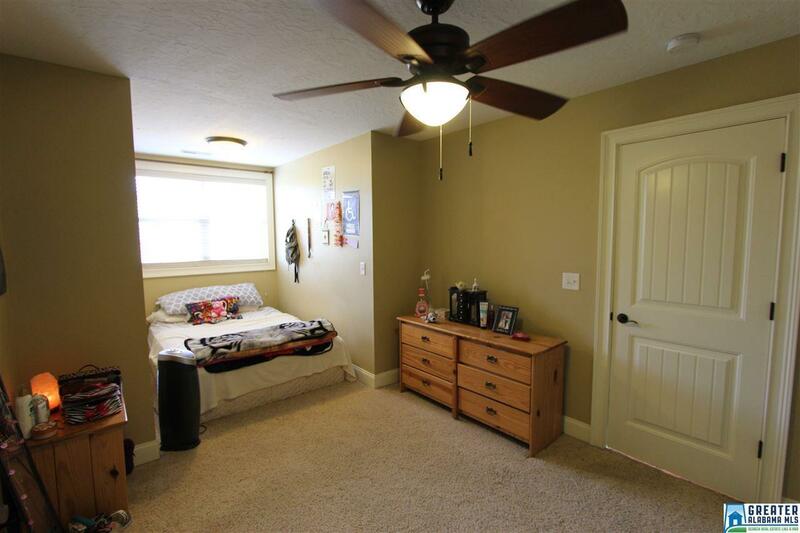 Bonus Room could also serve as a 4th Bedroom. 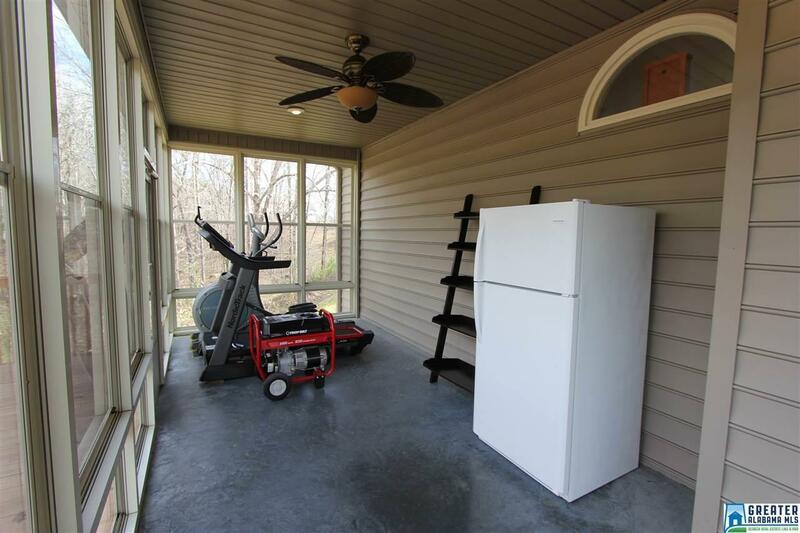 Lots of good storage thru-out. 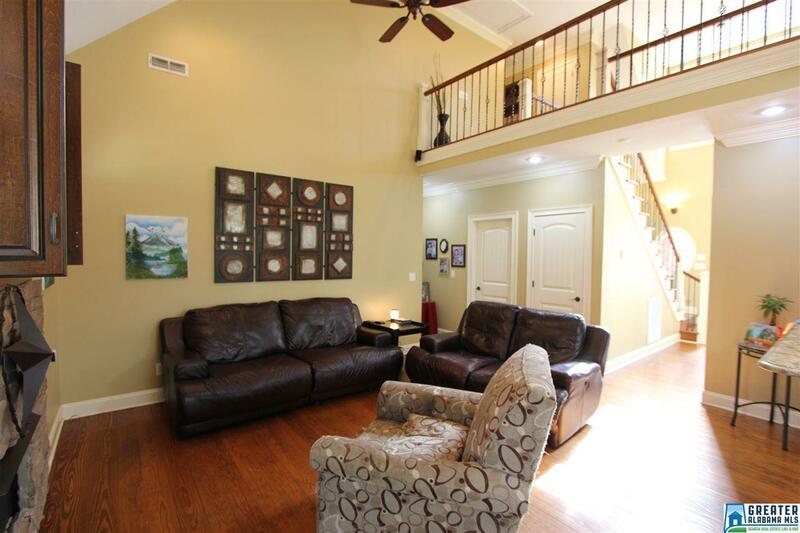 Call today for more information and your personal tour! 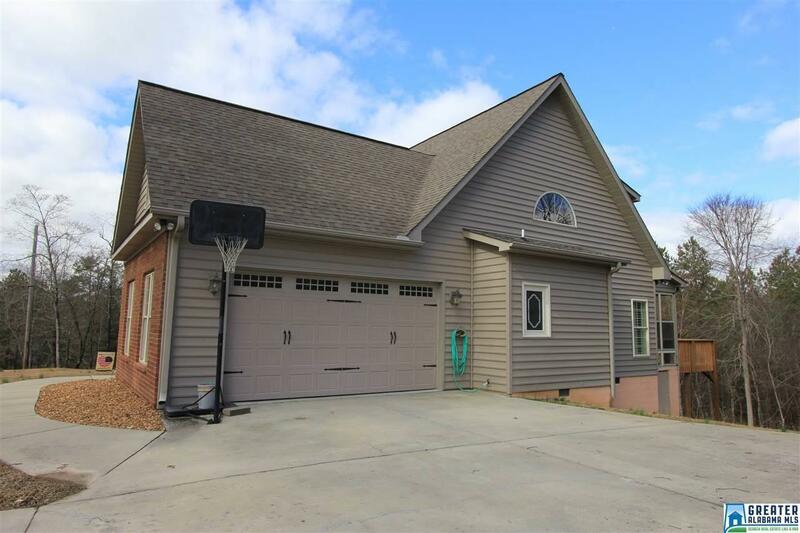 Driving Directions: Take: Hwy 21 N To Jacksonville, Turn Left Onto Hwy 204, Turn Right Onto Pleasant Valley Rd, Turn Right On Private Drive (After Tredegar Rd, And Before Ann Ln).